Three decades ago, our company was founded on the simple, yet powerful principle of "do unto others as you would have them do unto you." We would be proud to assist you next. Utilize the most powerful and efficient panels for a cleaner source of energy. Our quality solar panels will enable you to conserve natural resources by harnessing the energy of the sun's power to your home. At SunPower by Quality Home Services, we aim to help our customers save money while protecting the environment. Reduce the cost of your electricity bills. Go solar today. Are you going to be the next winner? Click here to enter for a free solar system! Refer a family member, friend or neighbor and receive a $400 referral fee! As a local and family-owned business, our commitment to the community is a step above our competition. Established in 1985, our mission has been to provide the highest quality home improvement products that allow for a better quality of life for our clients. This, coupled with unparalleled customer service, has been the cornerstone of our success. At SunPower® by Quality Home Services, our Fresno and Bakersfield solar panel installation professionals provide the highest quality solar power systems to commercial and residential buildings throughout Central California. If you are looking to conserve energy and cut down on electrical costs, get in touch with our solar panel installation experts. Our SunPower® solar panels are a leader in the industry and are the most powerful and energy-efficient solar panels on the planet. By hiring our professionals to install your solar panels, you can take control of your monthly bills while also improving the value of your home. When you choose to install our solar panels! Our factory-certified technicians will properly set up all necessary equipment. Lock in lower energy costs with solar panels that are backed by a 25-year warranty on workmanship. We want our customers to save energy and money in an environmentally friendly way. Our factory-certified technicians ensure customers receive a product that is properly set up and constantly operating at its maximum potential. 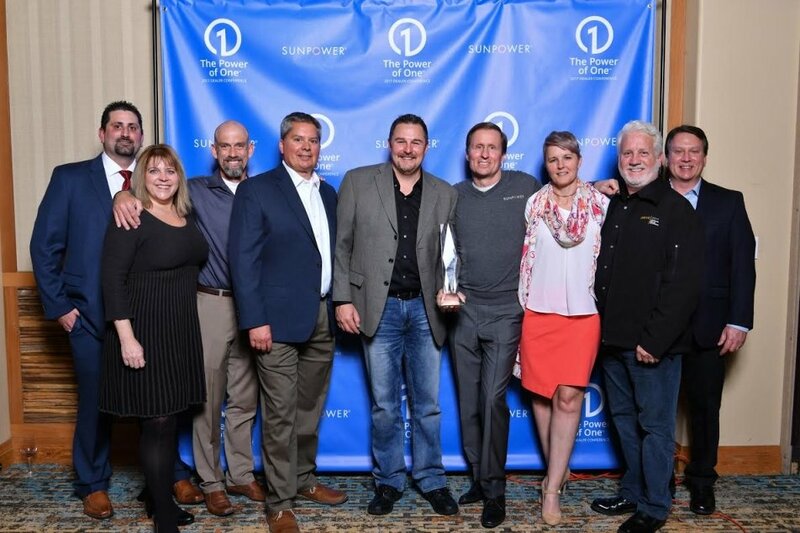 We are a Fresno and Bakersfield-based SunPower® Master Dealer​ and, as such, we have become recognized for our exceptional service. When you choose to enlist our services, you will receive the best the industry has to offer. Our Solar Technicians are Standing by to meet your needs!